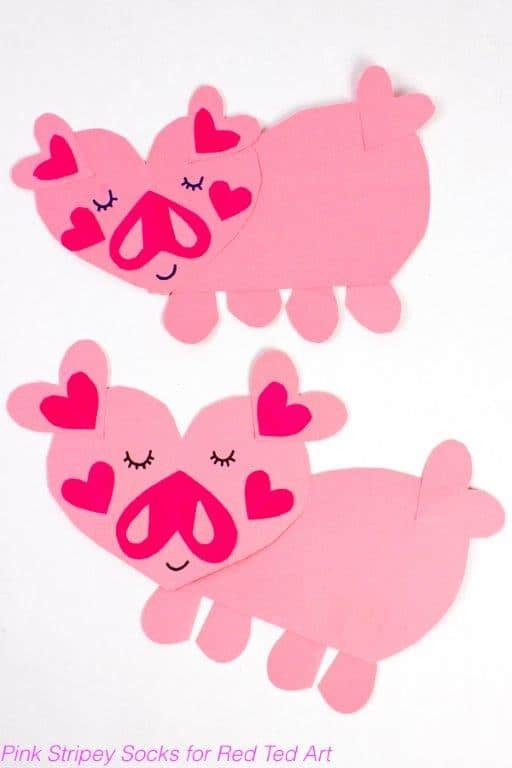 Time for a super cute Paper Craft – suitable as both a Valentine’s Day Craft for Preschoolers, as well as a fantastic Paper Craft for The Year of the Pig! Too cute. 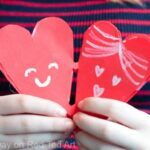 February is right around the corner and that means two fun holidays are coming up- Valentine’s Day and Chinese New Year! 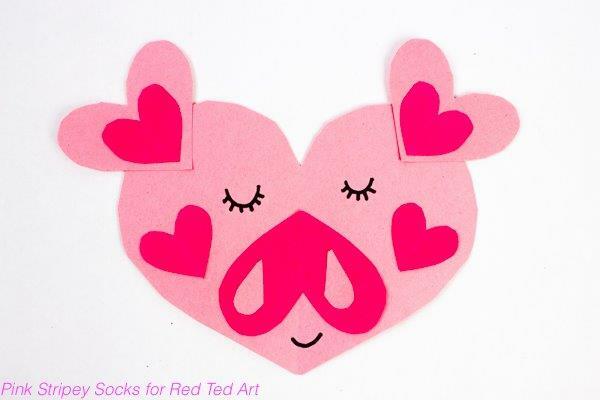 Why not celebrate both at the same time with this cute heart pig craft? 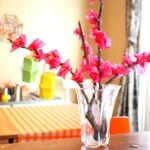 It’s super sweet and easy to make with the kids! Hi! 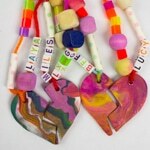 My name is Leslie and I blog over at Pink Stripey Socks (www.PinkStripeySocks.com). 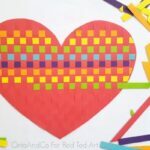 I love doing easy and cute art projects and crafts with kids. 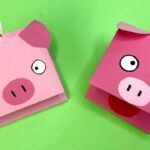 Thanks, Maggy for inviting me over to share this pig craft with you today! 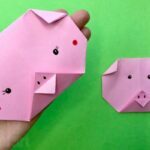 To make these cute pigs, you’ll need to make a face and a body. 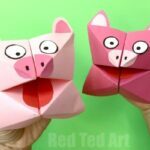 Glue the pieces together to create a sweet piggy face. Now, let’s make the body. 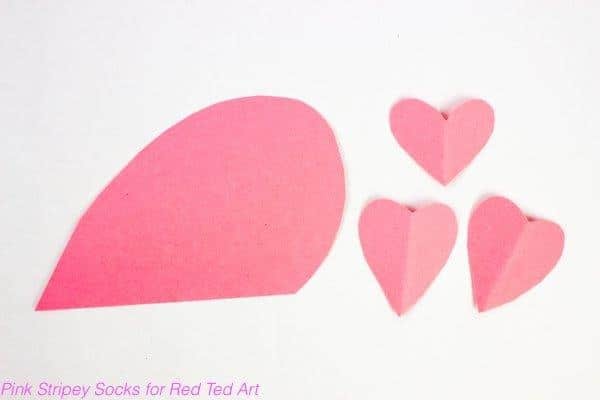 Cut two of the smaller pink hearts in half to create legs. 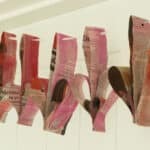 Then, glue the pieces together to create a body. Glue everything together. 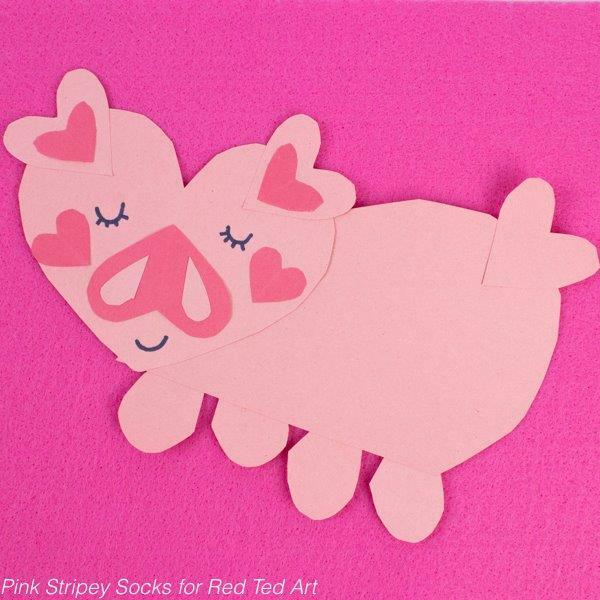 This adorable heart piggy is a great way to celebrate all your February holidays. 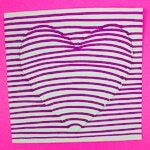 If you liked making this paper heart pig, check out these other fun crafts! 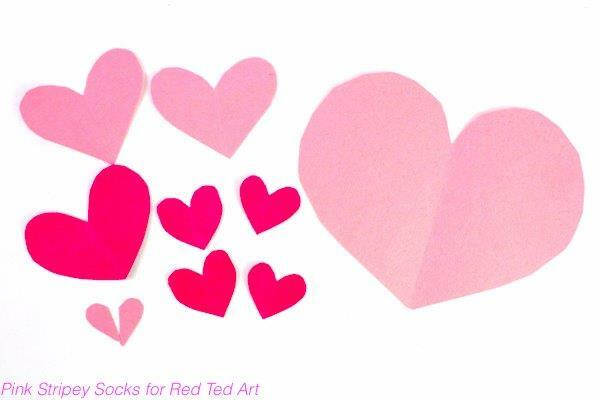 Hope you liked this adorable Paper Craft – perfect Valentines Craft for Preschoolers!! 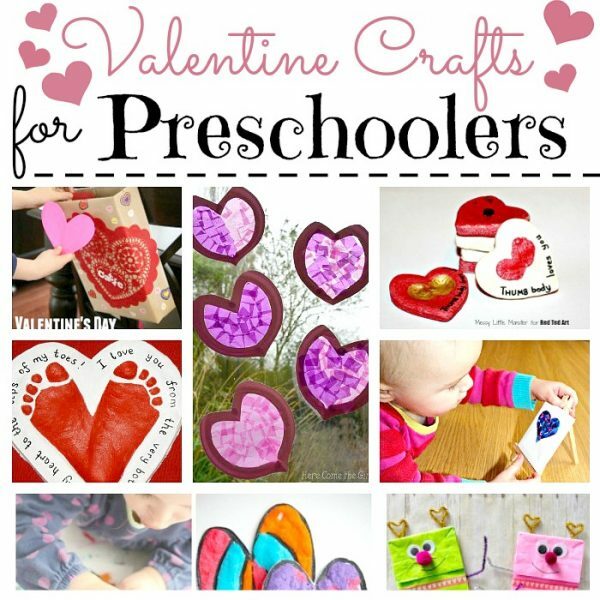 Here are more ideas for little ones! 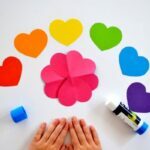 Vauuu, made only of hearts! Amazing! 🙂 check out the HEART mermaids today too! 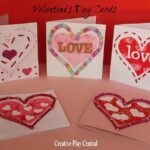 This so cute and easy to make. 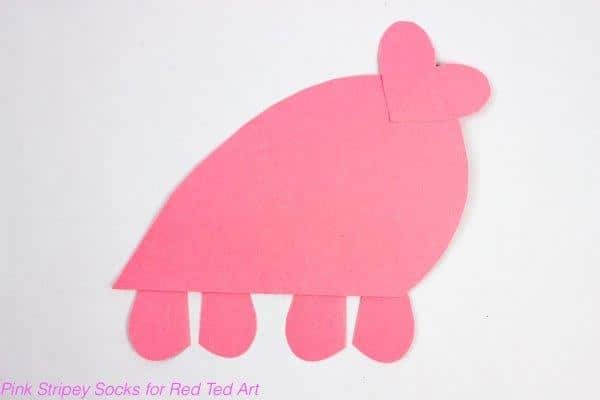 I predict my kid will love this paper heart pigs.